The Tarot is a powerful tool for gaining insight into yourself and your life. As with many techniques that are used for self-improvement, the Tarot has benefits and limitations. Quite a lot for you, it cannot solve all problems and is not designed to make decisions for you or tell you what to do. A Tarot reading is like a snapshot of what your life looks like at the time of the reading. 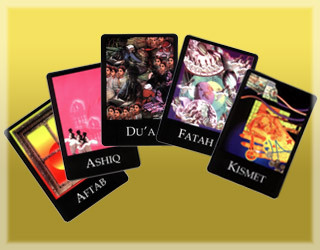 The cards give you a picture of unseen influences, patterns of behavior, obstacles and strengths. A reading can show you where you are now, where you’ve come from, where you want to be and how to get there. While the Tarot gives suggested actions to take and a likely outcome if you take them, it does not predict the future. The future is not a static or unchangeable thing. Tarot helps you to take responsibility for the life you have helped to create.